The symptoms of carpal tunnel syndrome (CTS) are caused by compression of the median nerve at the wrist. Treatment for carpal tunnel syndrome (CTS) depends on the severity of the condition and how long you have had it. You should try to avoid any activities that make your symptoms worse. If your work involves using a computer keyboard, there is little evidence that modifications at your workplace are likely to be of any help in relieving your symptoms. 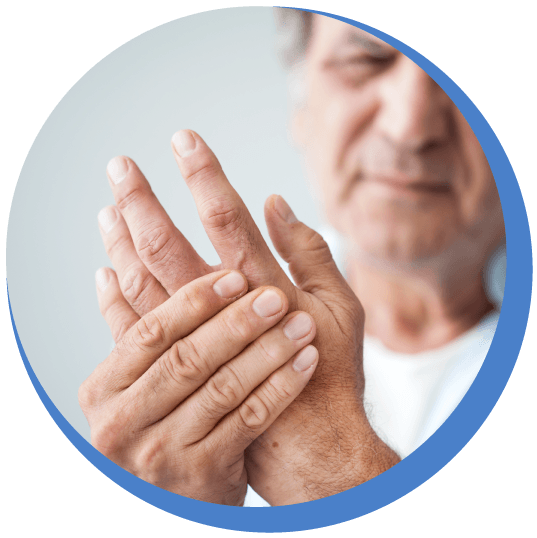 If symptoms persist, there are a range of non-surgical and surgical treatments available that aim to relieve the pressure on the median nerve. During the consultation the osteopath will try and discover the factors contributing to the problem. Posture at work or whilst feeding the baby may be putting pressure on the wrist, shoulders, ribs and neck all of which may reduce the body’s ability to drain the fluid back to the heart from the arm. Patient will be asked if they suffer from any endocrine conditions such as hypothyroidism have been known to cause carpal tunnel syndrome. The osteopath will examine the patient standing paying attention to spinal curves, neck and shoulder looking for areas of compression or tension. Active movements will include movements of the neck, shoulder, elbow and wrists- examining areas of tension and reduced movement. Releasing any soft tissue tension around the neck, ribs and shoulder to relieve brachial tension around the neck but also aids drainage into the thoracic duct that may be compressed by the collar bone. Effleurage in the direction away from the wrist to encourage a return of fluid to the heart. Gentle osteopathic techniques used on the throat, neck and oesophagus and hyoid bone to improve thyroid function can be included if necessary. Acupuncture can help loosen forearm muscles that contribute to CTS. Patient will be advised on posture at work or whist breast feeding to avoid flexing the wrist for too long and also reducing any local pressure on the wrist. Patient will be given wrist and arm exercises to help with the pain and to improve wrist movement and loosen tight wrist muscles.